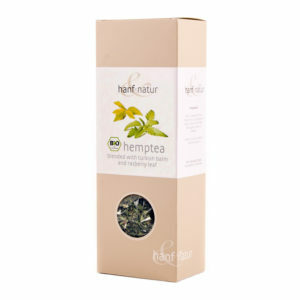 Natural Hemp Soap with added Mauve, this beautiful organic soap is ideal for your bath and body! 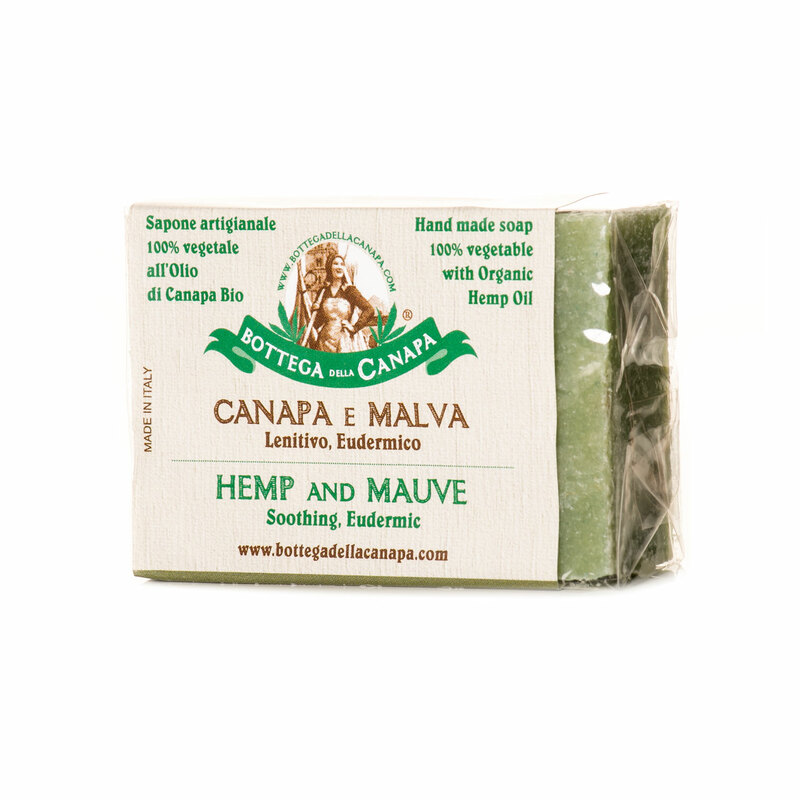 Using Hemp Oil and Hemp extracts this soap lathers into a rich and creamy foam, which leaves your skin feeling refreshed and lively. 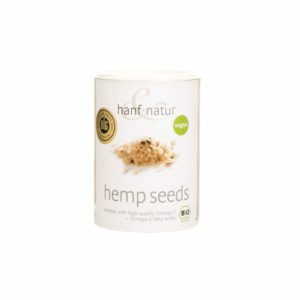 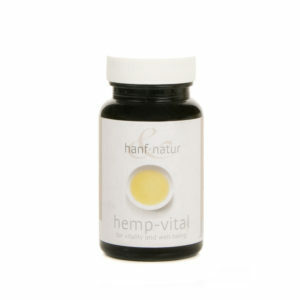 Relieve the stress and strains of modern live with this organic, natural, skin care product.